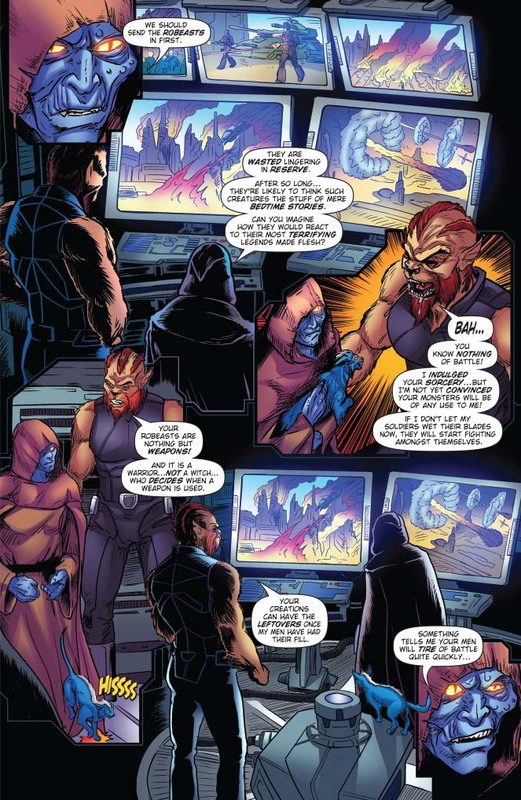 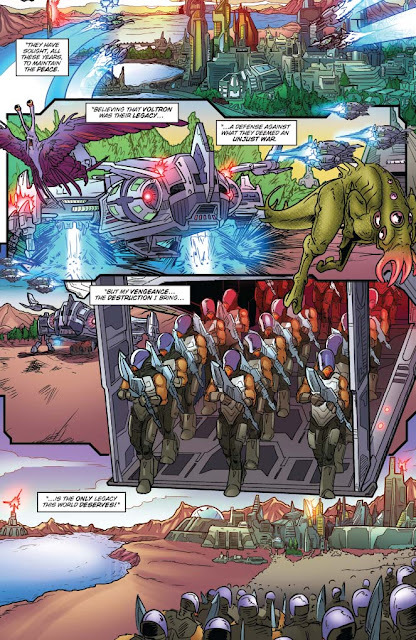 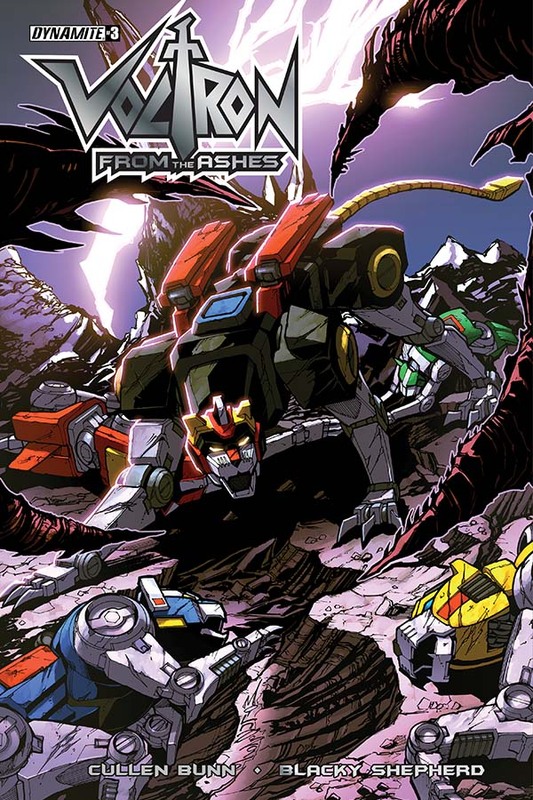 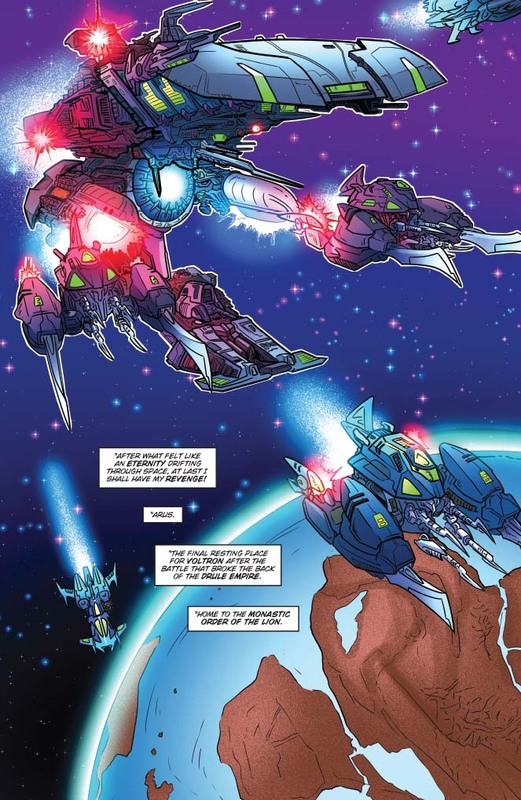 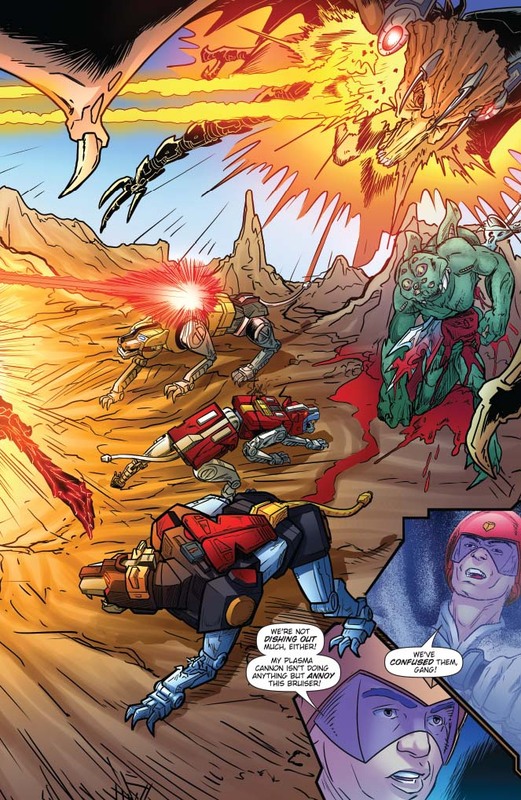 A new Voltron Force is chosen… and just in time! A threat from ages past has returned, and only Voltron can stand against it. 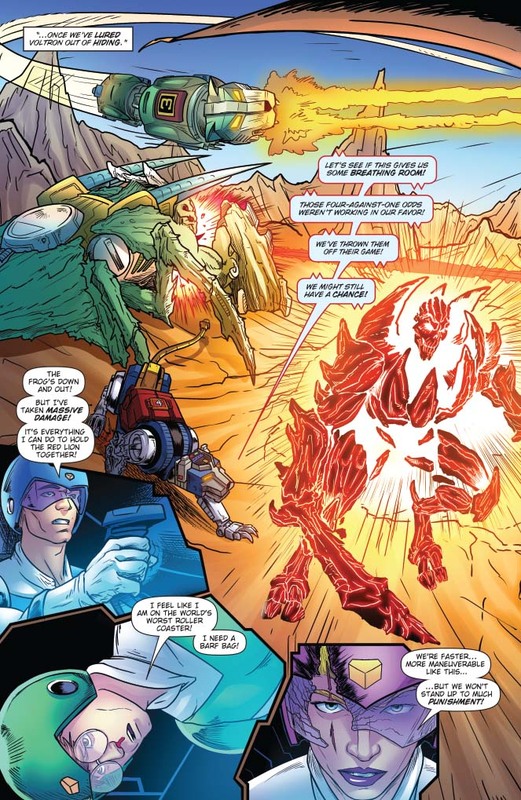 But the new crew of the mighty robot may be doomed before they even get started!